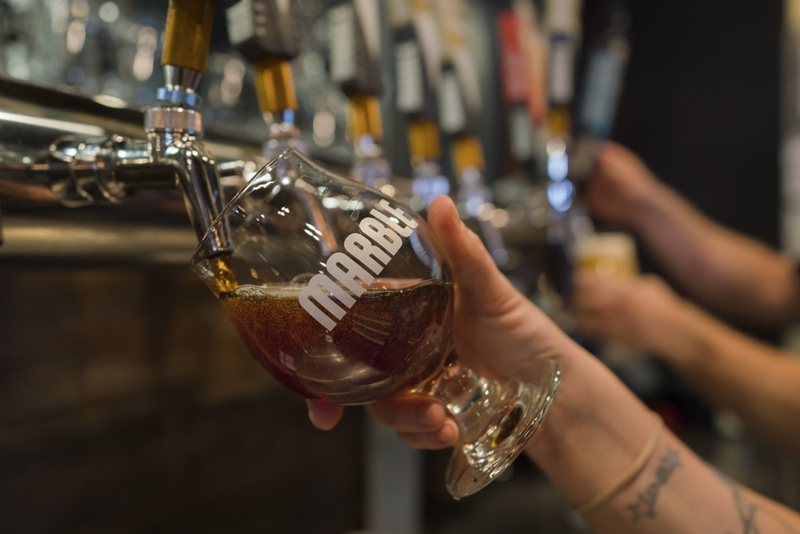 "You can't go wrong with Marble Brewery." 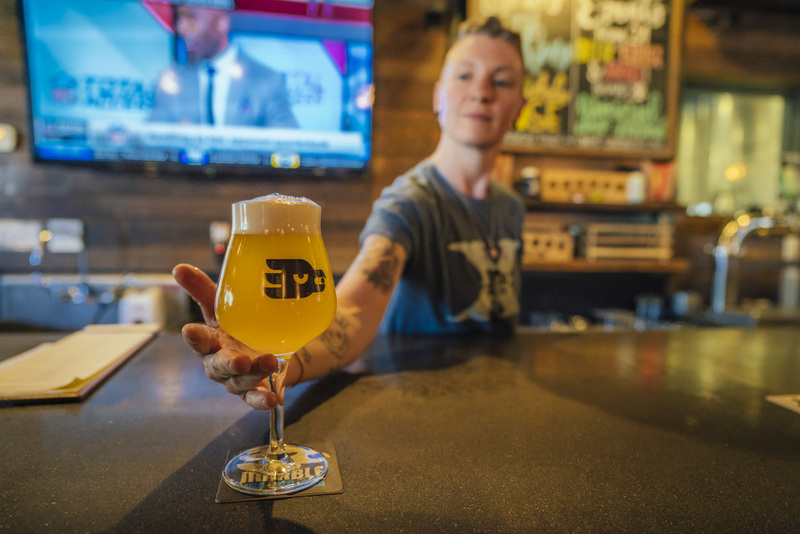 "Just up the road from me at Spur Line Supply Co. is Marble Brewing, which is a really delicious place to get a local beer." "Our place to go get beers is Marble Brewery. They have a great location in Downtown Albuquerque. They started about ten years ago, around the same time as us at The Grove. They're good buddies of ours. 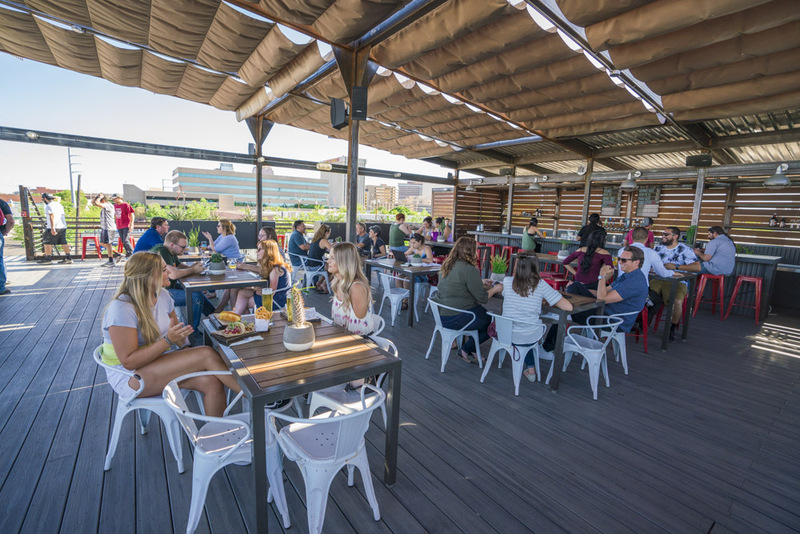 They have an awesome outdoor patio with live music and really, really killer IPAs." 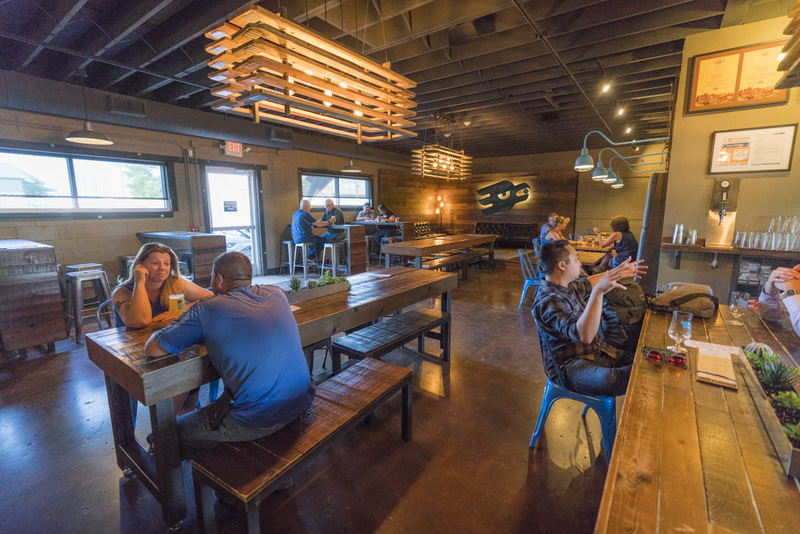 "After a long hike or a big lunch, get a beer at Marble Brewery." "Marble Brewery makes really good beer. 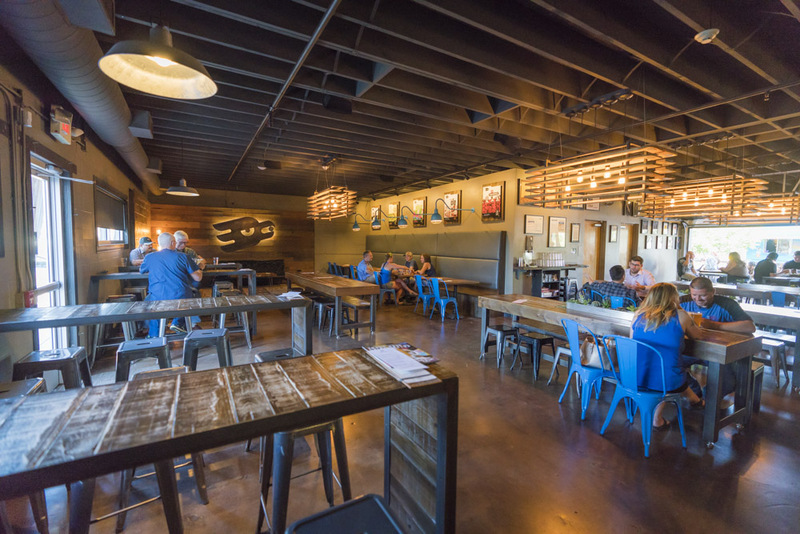 They do a very good job, and their taprooms are incredibly popular." "Marble Brewery is good for outdoor music. 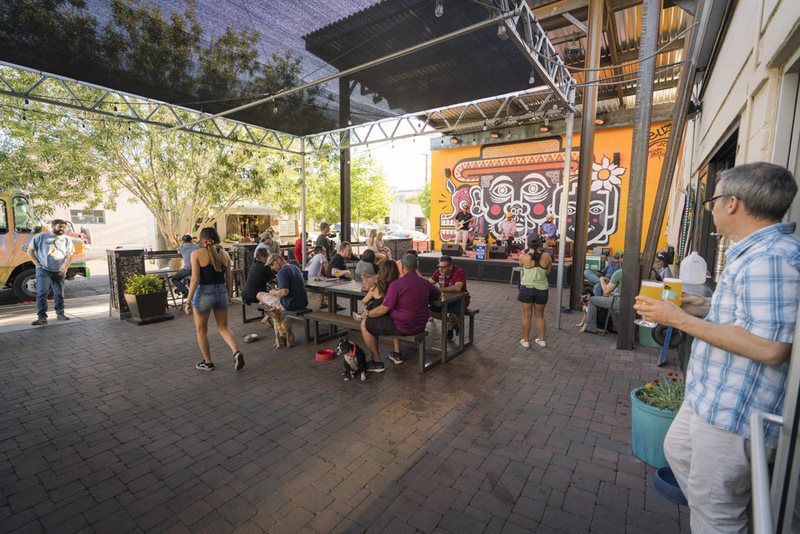 I think they're probably the city's biggest brewery, and they have a big stage that can hold a big crowd." 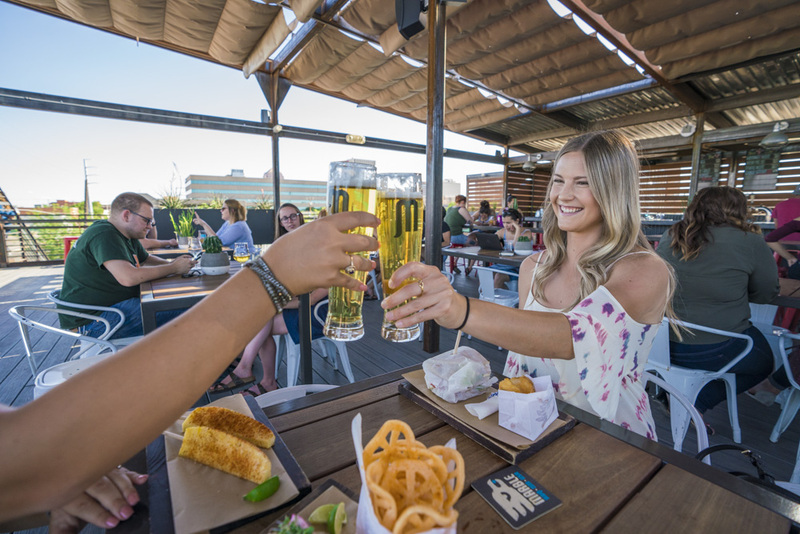 One of the most consistently recommended spots in all of Albuquerque, Marble Brewery is perfect for beer, food, patios and live music. 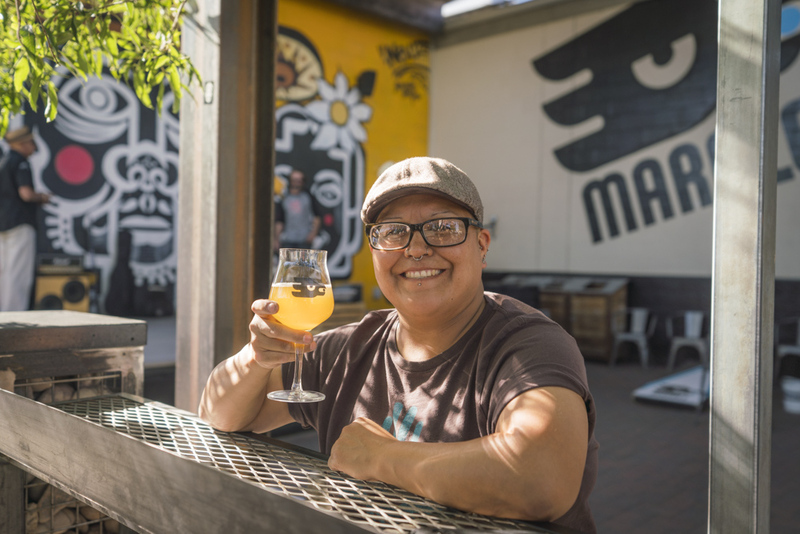 Marble Brewery is driving Albuquerque, New Mexico's claim as one of the best beer cities in the entire US.